Our mission is to provide the most creative and professional graphic designs and web design services at affordable prices. 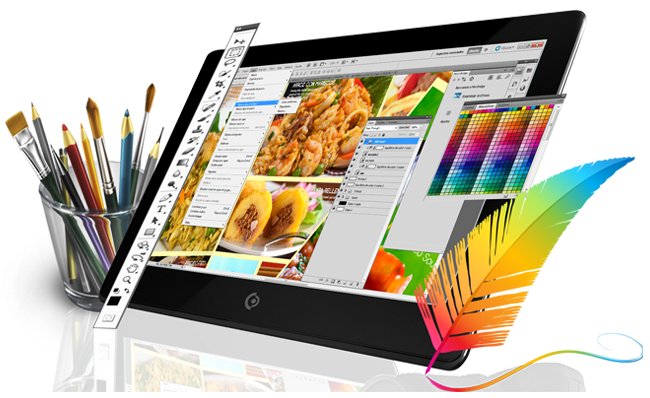 Like many of our services, graphic design is a highly customized service. Because of this, it is difficult to provide an exact price without knowing the details of a project. Please provide all of the details of your project so we can give you a proper quote! Thank you! We look forward to serving your business needs! With more than 16 years of experience, our forward-thinking professionals are ready to help bring your dream website or product to life. Schedule a free, no obligation website consultation today to learn more about our company and what we offer.